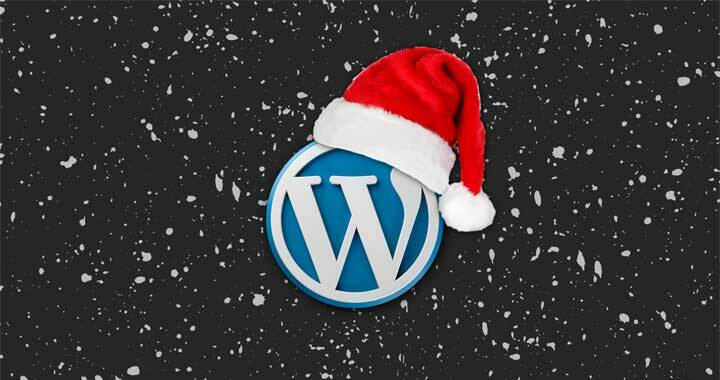 Where to get WordPress Support over Xmas and New Years? Speed Testing your WordPress website – What you need to know! White Label WordPress Support – What are your agency benefits?